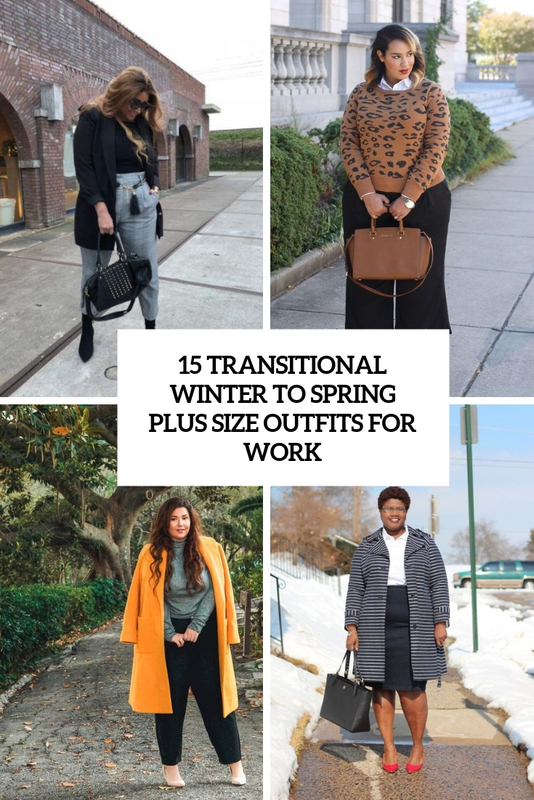 The transitional time will come soon and it’s high time to decide what you are going to wear not only at home, for parties and brunches but what’s more important – to work, a place where many of us spend most of time. 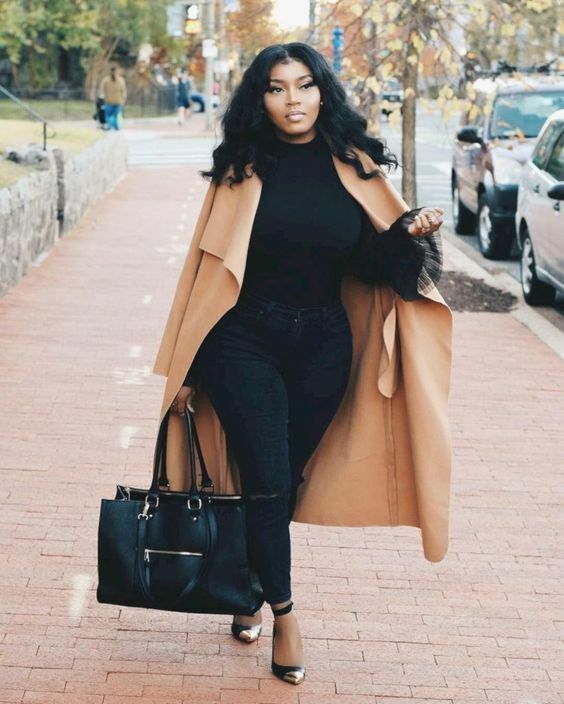 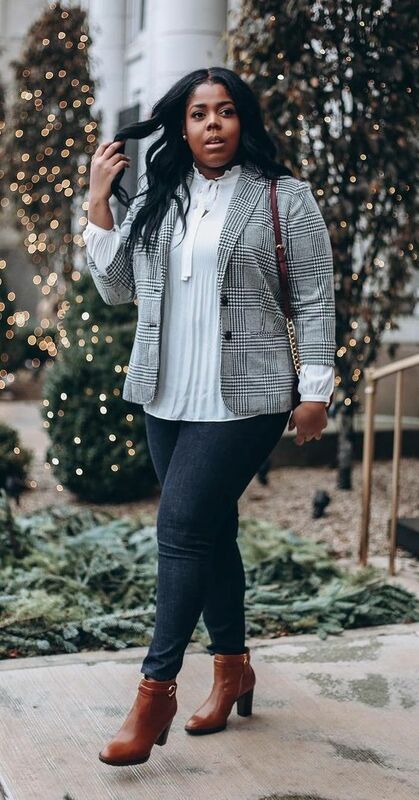 Today’s roundup is for curvy ladies – we’ve gathered some cool looks that will inspire you to be stylish at work during this weird transitional time, too. 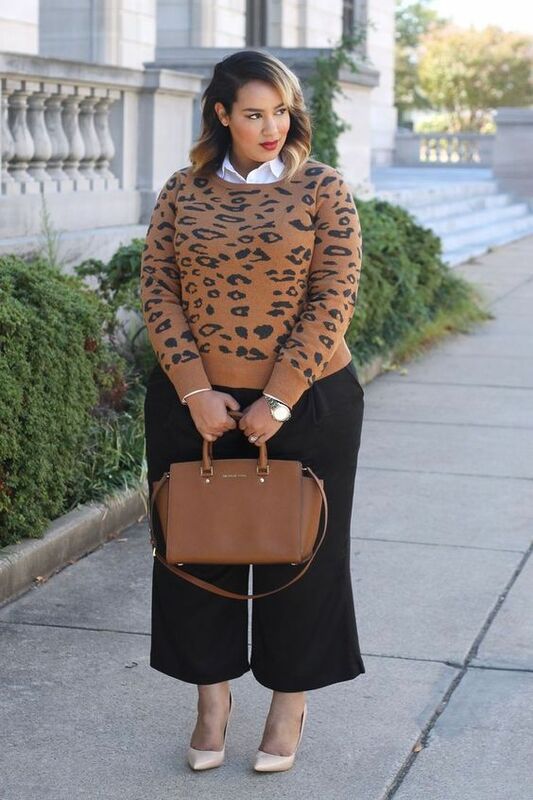 If you prefer skirts, create a look with your favorite pencil one (maybe something colorful, huh? 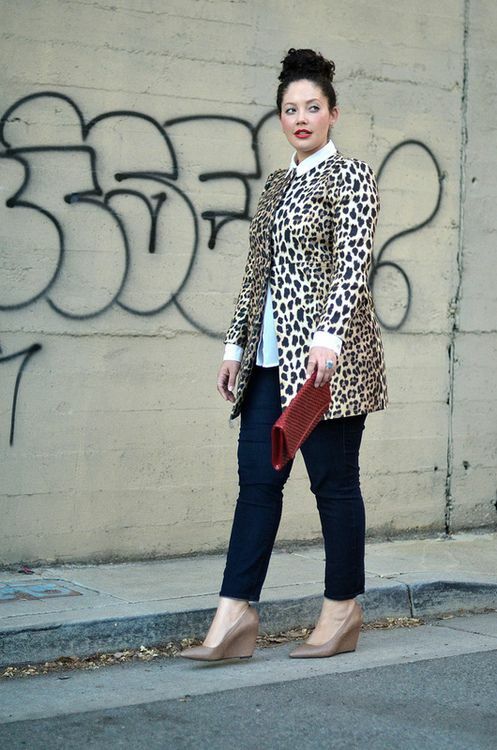 ), a white shirt, heels and a short coat or trench and a comfy bag. 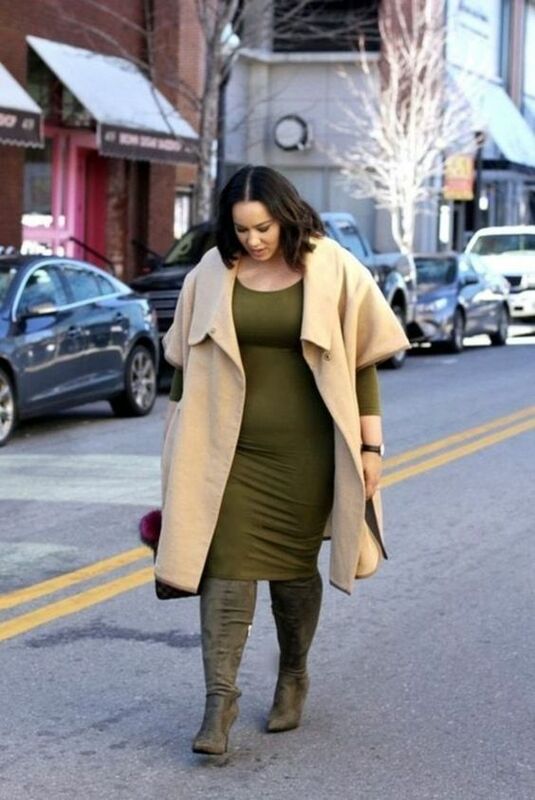 A dress with long sleeves can be worn with a sleeveless coat and tall boots – a very simple outfit to create! 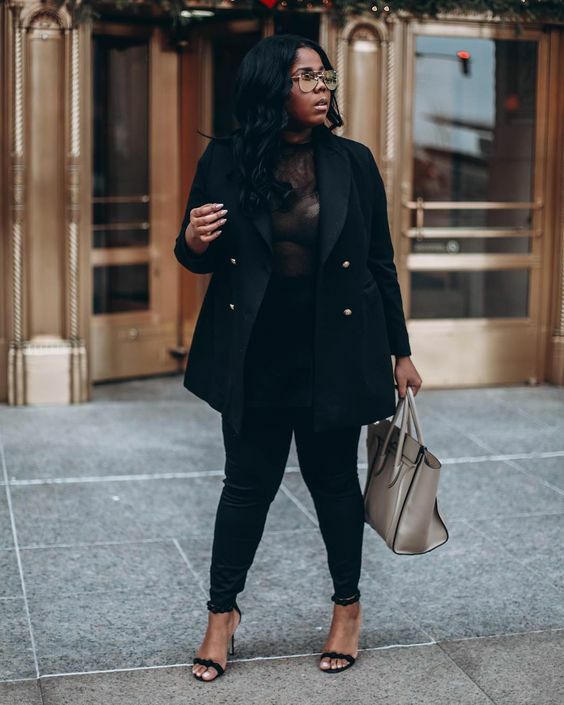 Your favorite jeans, edgy culottes or usual colorful pants will be a nice base for a transitional look. 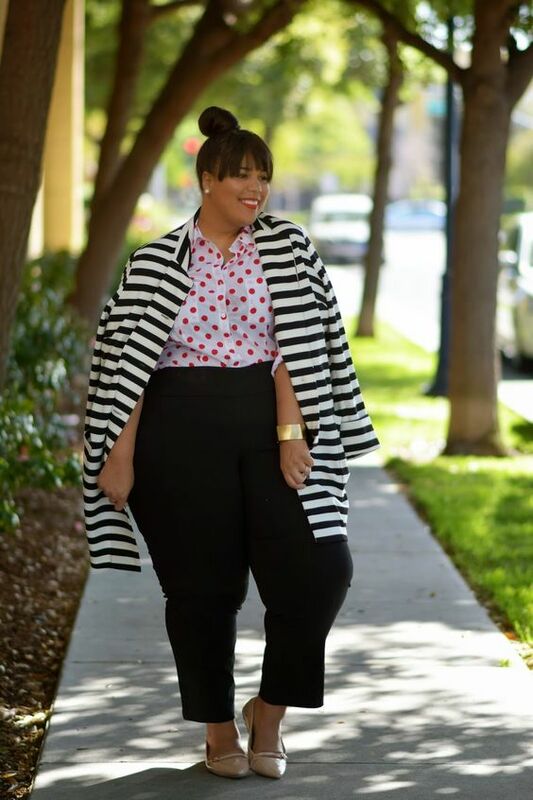 Add a bow blouse, a shirt and a sweater over it, a turtleneck, a short or usual coat. 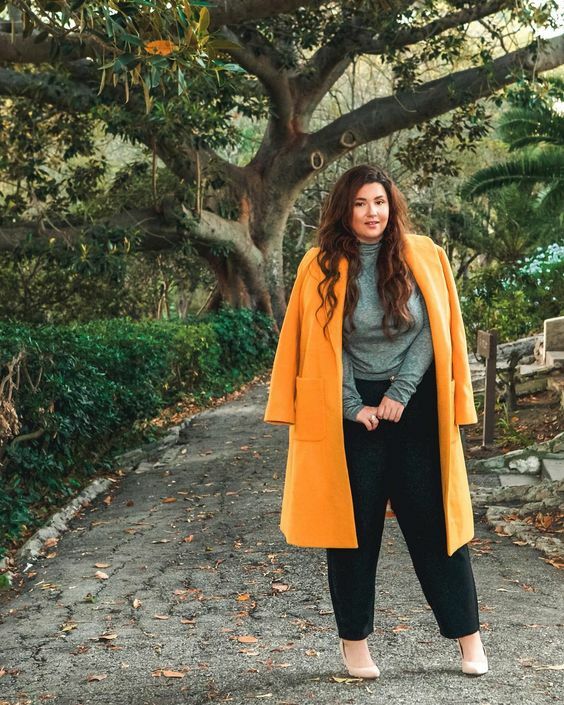 Add booties or shoes and play with colors to refresh the look: hot pink, bright blue, sunny yellow or any other shade.